Using ceramic bathroom tile is becoming much more common lately. The idea of adding a little something to help tie this small room together is a popular idea. However, it isn’t necessarily as easy of a choice as you might think. 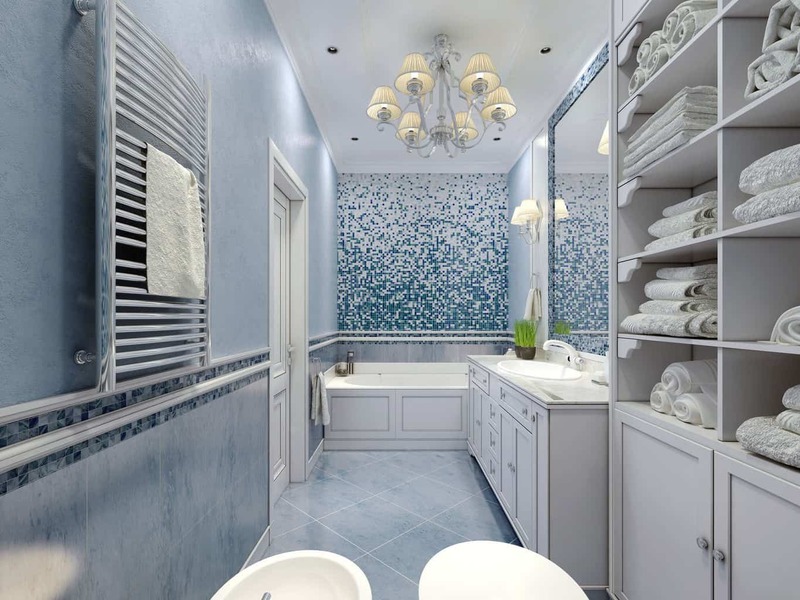 Before purchasing your ceramic bathroom tile, take a look at a few things that are important for you to know when you’re thinking of making some changes. Yes, ceramic tile can often be more affordable than porcelain, something that is often seen as a major benefit. However, you should keep in mind that it may cost less, but you get what you pay for. Porcelain, though more expensive, is often a bit more durable or strong. What you need to do is weigh the options. Some choose the affordability over the strength. Plus, for ceramic’s affordable price, you also get a wide variety of option. Ceramic bathroom tile is often made of white or red clay that is put in a kiln and then finished with a glaze. So, when it comes to variety, you have found it in abundance here. You can essentially choose whatever type of tile will fit best with your bathroom. Whether you are trying to match it to your decorations or the baseboards, you can find something that will work. 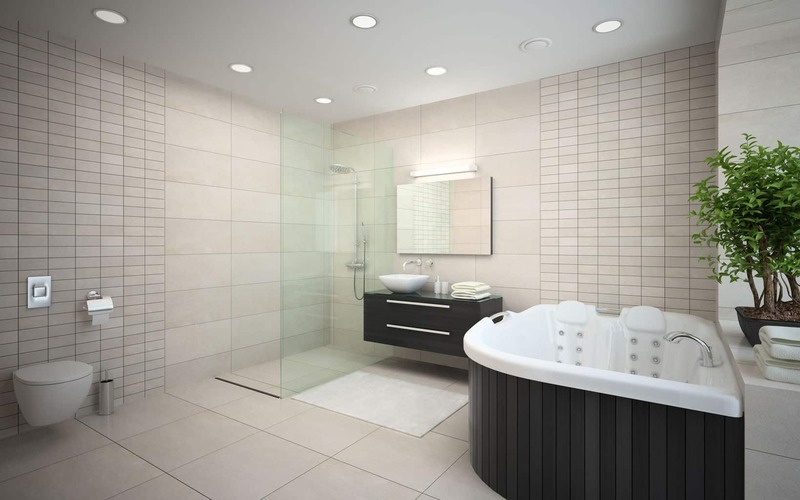 Picking out ceramic bathroom tile is much more than just choosing the style or color. 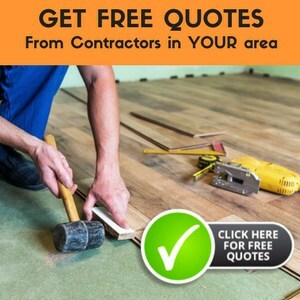 You want to make sure that you are choosing an option that has a very durable finish. How do you know if its finish is durable? Acquire a sample of the tile you are considering, take it home with you, and clean it repeatedly. It is recommended to use a cleaner that is mild. 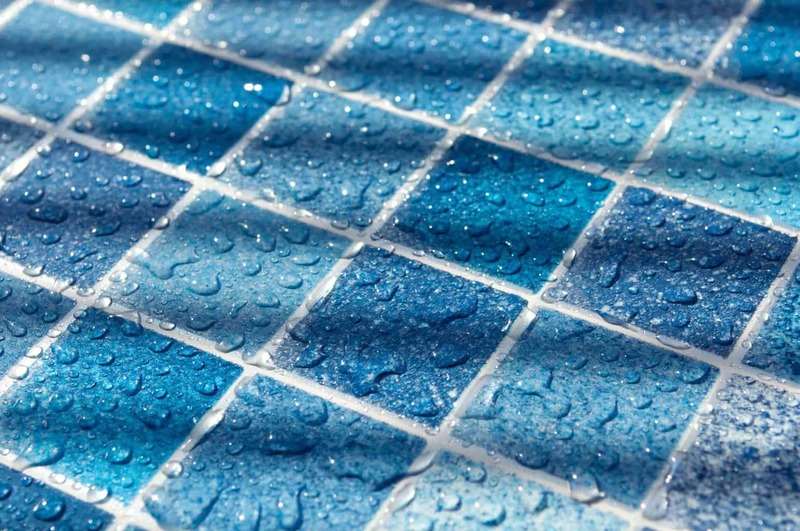 If the tile withstands the cleaning test, than its finish is durable enough to be installed in your bathroom. However, if the tile is cheap enough that the finish is durable, you might have to consider spending more money on a higher quality tile. Bathrooms tend to be small and unnoticed. Thus, you might want ceramic bathroom tile installed in order to add a bit of dimension to the room. Ceramic tiles are often textured, meaning they add a level of depth that you can’t get with just any type of tile. Adding depth to a room that is often overlooked, will allow it to stand out. 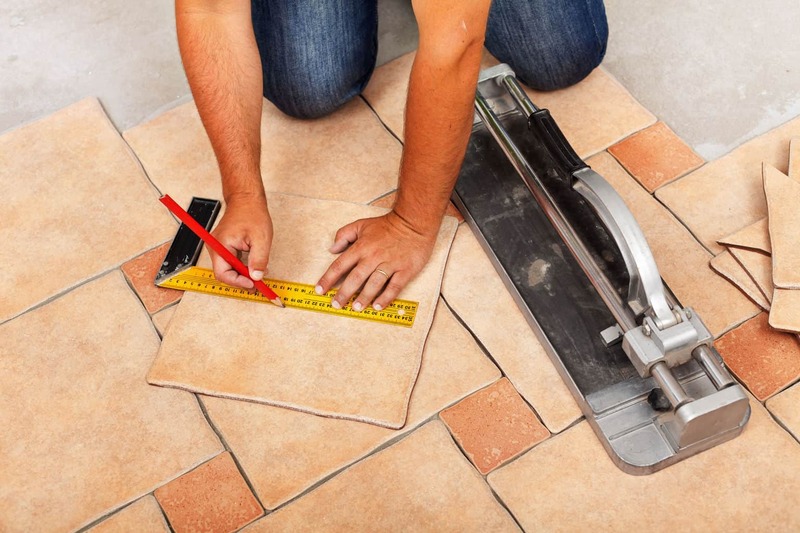 Why install ceramic tile in your bathroom? Well, it’s water proof. What better option is there for a room that is notorious for water? If you want to install it on your wall behind the sink, you can rest assured if water from the sink hits it. If you install it in your shower, you don’t have to worry about the extreme damage that another option might cause. One of the biggest downsides to ceramic bathroom tile is that if you chip it or scratch it through every day use, you can remove that glaze it has, which is essentially what gives your tile its unique color. Repairing this is much more difficult than desired. You might find this something you don’t have to concern yourself with, but it’s important to know. Installing ceramic bathroom tiles is actually fairly simple. If you want, some people opt to make it a DIY project for themselves. Many tiles now are being made with arrows on the back to help you keep them lined correctly for the finished project to look its best. However, you still have the option of having it installed yourself. Ceramic bathroom tile isn’t necessarily the perfect tile option for you. It isn’t the highest quality option, it isn’t necessarily the nicest choice. 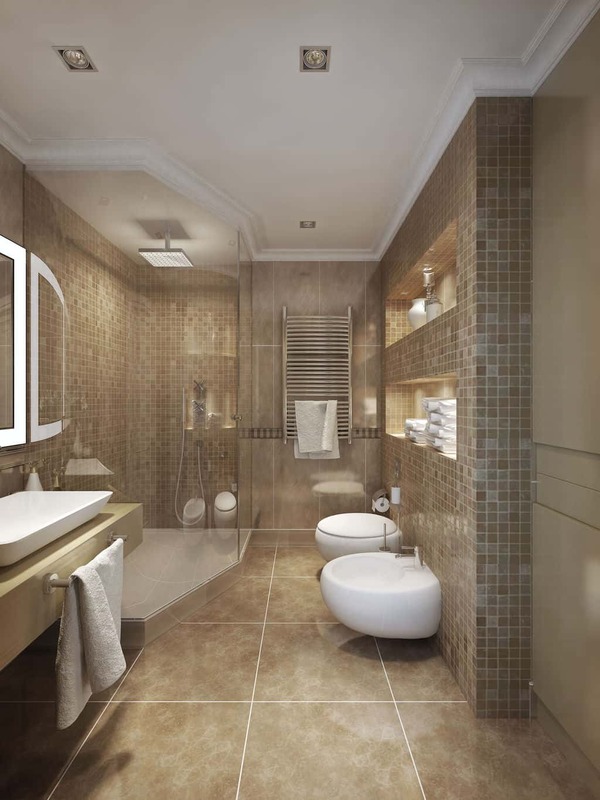 However, there are certainly many benefits to choosing ceramic bathroom tile. No, it may not be the nicest tile there is, but it is nice enough to make a statement and to give your bathroom the added touch that you think it needs. When it comes to affordability, options, and little damage, how could you pass up this type of tile? But don’t take my word for it. Look through your options, decide what is best for you, and then make your decision. After all, it’s your home.